Spoiler alert: It might not be 9 to 5. When I was in college, my classmates would stay in the library through the night to cram for exams, while I would go to sleep and wake up early the next morning to review my notes. I was a serious early bird, and I always have been. In a recent New York Times report, experts discussed the science behind our body’s individualized chronotypes — our internal clocks. 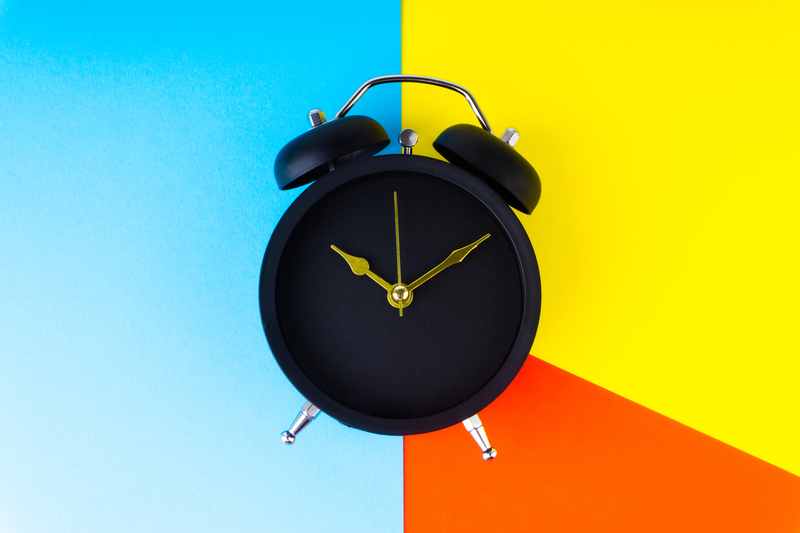 We all have a circadian rhythm that determines our bodies’ optimal times for sleep, and that same principle also applies to the hours we work best, as our bodies have peak hours for brain power and productivity. According to the Times, a growing number of businesses worldwide are encouraging employees to identify their bodies’ chronotypes and plan their schedules accordingly, ensuring that they’re doing their best work when they’re actually working. For instance, as a lifelong “morning person,” I know that I get my best work done before most are awake, but many night owls, of course, feel just the opposite. Even if your manager won’t give you the flexibility to work according to your chronotype, you can still use your time more effectively. According to Pang, getting to know your work habits starts with working smarter, instead of longer. “Most knowledge workers and professionals will get more done in shorter periods of focused work than in long, outstretched hours,” Pang explains. If you have a big task that feels daunting, focus on the work you can do now instead of delaying your workload. You’ll familiarize yourself with the time you need to take to get things done, and you’ll get to know which hours you feel most productive. Be realistic about your own attention span, and tune into the moments in your day when you find it at its peak (and valley). Then build in downtime accordingly, Pang suggests. “Generally, attention and energy levels flag after 90-120 minutes of work on tasks, so it’s good to build in short breaks,” he explains. Pang recommends compartmentalizing your workload — reserving focused, undistracted time for your biggest tasks, and leaving smaller, paperwork-type of tasks for your less optimal hours, when you feel slightly less sharp. Still, it’s worth spending the time to listen to your body, and to discover the hours of the day when you’re most productive. Once you know them, do your best to do your most intellectually demanding work then.